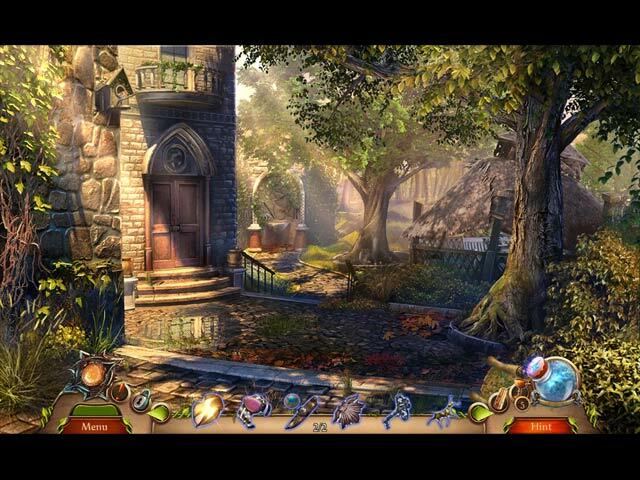 Download Mac Myths of the World: Bound by the Stone Game Windows 7 Games! 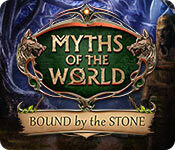 Eipix Entertainment presents the next installment of the Myths of the World series! The town of Beline is under attack! The only thing standing in the way of the town’s destruction is a yearly ritual, but a mysterious sorcerer is getting in their way! 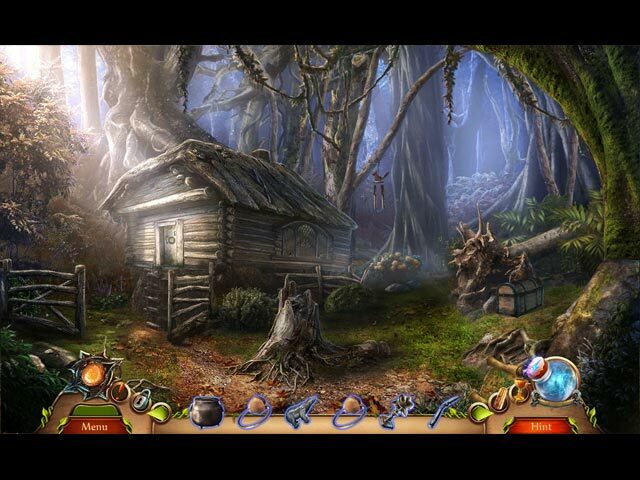 Can you uncover the sorcerer’s origins and save the town in time? 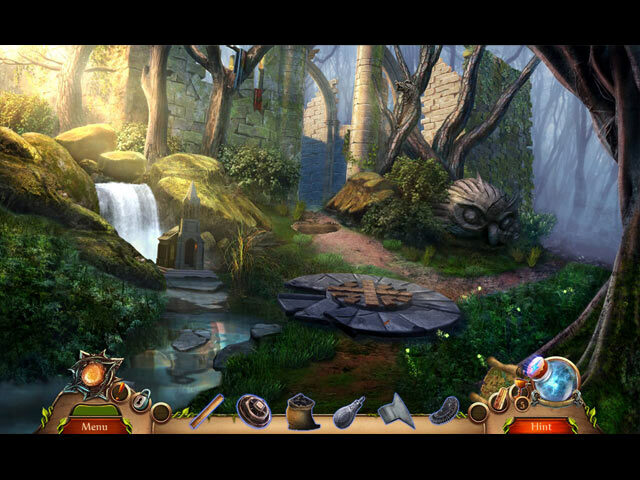 Find out in this compelling hidden-object puzzle adventure game!